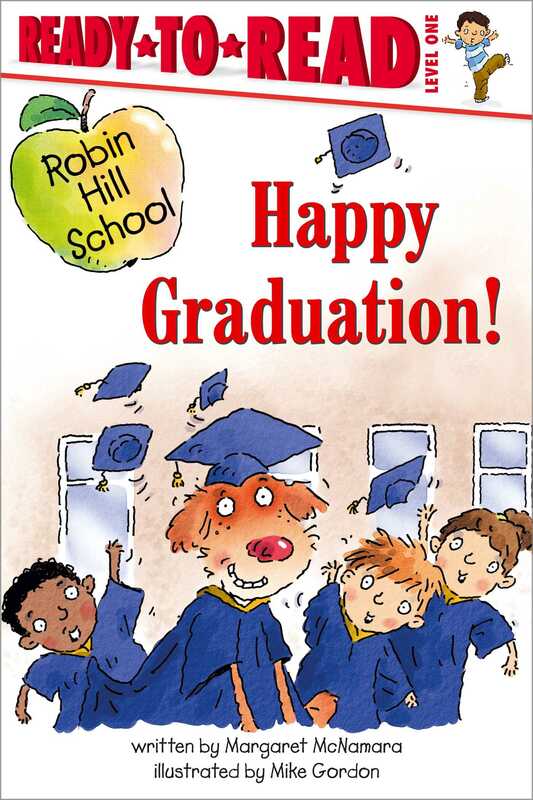 Robin Hill School continues to bring important lessons to beginning readers; this story is especially helpful for those who are about to have their first graduation! Graduation day is here! But a special guest almost ruins the event. Luckily, Mrs. Connor’s class uses all the skills they have learned in the first grade to save the day! Book Cover Image (jpg): Happy Graduation!